The Squarespace-constructed online journal, which hasn’t been updated since August 2014, currently only hosts two articles on lawn re-seeding, a link to the blog’s own URL, and the same picture of a turnip three times, but before long will be home to big budget Hollywood-produced feature films and TV shows. The deal marks a new milestone in the rapidly changing online media landscape, and whatever is produced for the site will no doubt be compared to other Internet-purposed television — a fact of which Rothschild is all too aware: “did you see House of Cards? I downloaded Netflix just to watch it; it’s very good.” No publication date has yet been announced for any such content, but the blog’s only admin will let us know “as soon as I can find the password for the Internet. 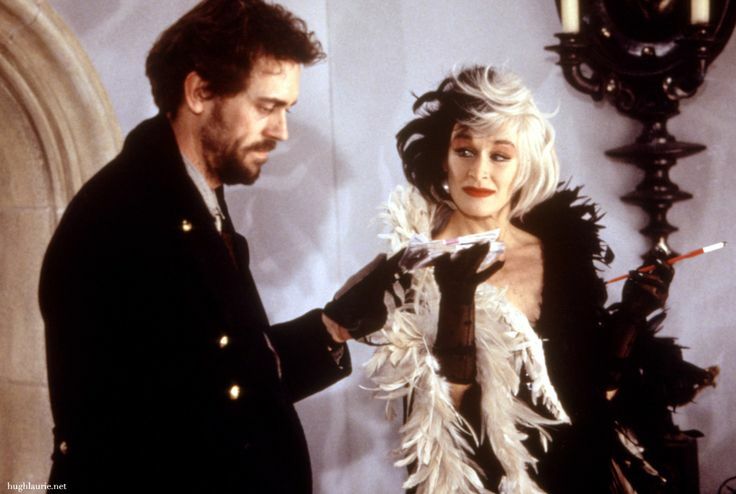 The FiOS people came and now it’s all broken.” At press time, it was announced that Glenn Close and Hugh Laurie had signed on to a four-part miniseries about trowels, slated to shoot in Morocco next Summer.